What a great questions 😀 I LOVE movies!!! And I don’t have just one favorite. I think I have a favorite for every mood. Am I the only one that does that? When I want epic romance…. When I’m looking to laugh…. When I want a classic…. When I want a little action…. When I want the geek to come out…. 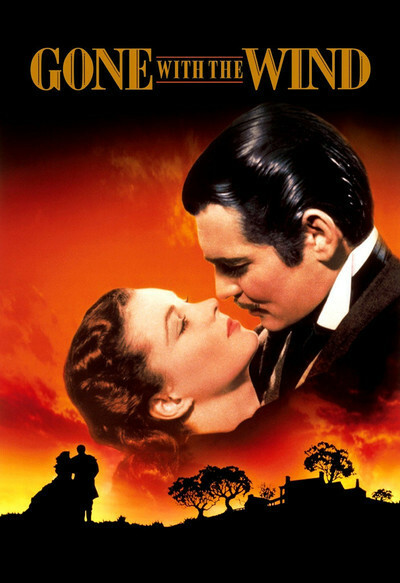 What’s some of your favorite movies? The Keira Knightley version of Pride and Prejudice is one of my favourites too. I just love everything about it. Great picks! I haven’t seen some of these but they look good. Thanks for stopping by! New Follower via Bloglovin. Happy Friday! I have a confession to make…I’ve never seen the Colin Firth version! I may change my mind if I ever do. 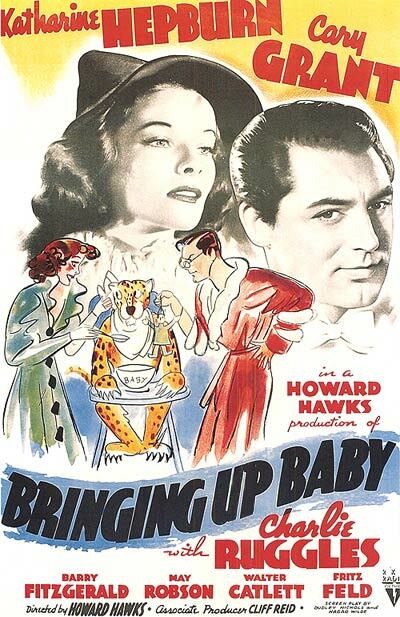 If you decide to watch any of the oldies, I suggest any Cary Grant or Katherine Hepburn movie. They are all good! Hopping through. 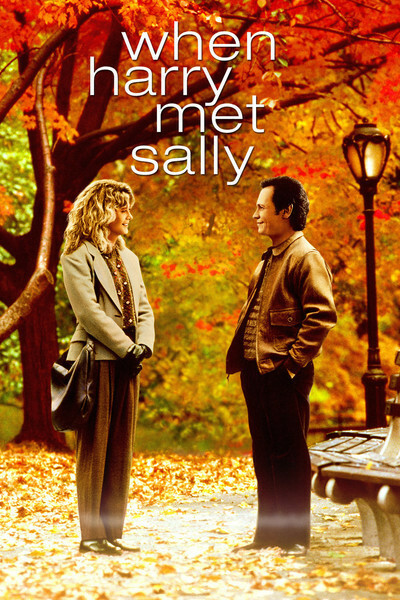 I haven’t seen When Harry Met Sally in a long time. Fun movie! I love the Pride and Prejudice movie too. It’s one of my faves 😀 I think the diner scene is probably one of the funniest scenes in movie history! I have not seen any of these movies, but I have heard great things about a lot of them. Thanks for stopping by. Love your choices! Seriously epic! New follower via Bloglovin’, google+, and twitter. I also saw that you live in TN, way cool! I love TN but sadly had to move away when I was 16… I was from Goodlettsville area. Great choices…choosing a movie always does depend on what kind of mood you’re in at the time. 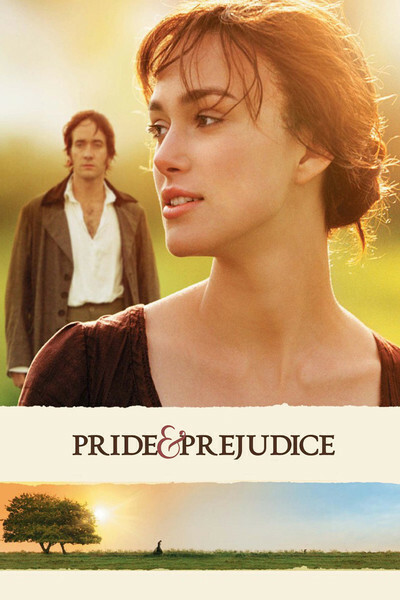 I’ve seen a couple people mention Pride & Prejudice, which I haven’t seen, so I probably need to watch that sometime. Thanks for stopping by my blog! OOh nice ones! I have to admit, I don’t think I’ve ever sat through any of these! Maybe Indiana Jones, but not sure if that’s the one I saw. We have it one on VHS somewhere! LOL! 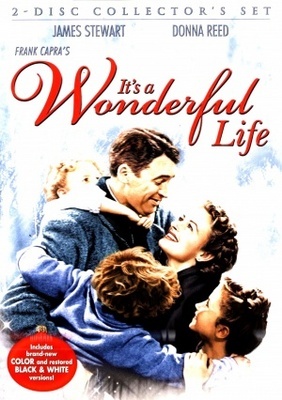 As far as classics go, you can’t go wrong with Cary Grant or Katherine Hepburn. The most recent adaptation was my favourite version of Pride & Prejudice. I’ve watched it lots of times! Great choices I haven’t seen some of these movies but they look and sounds amazing. Thank you for stopping by and following my blog. New follower on Bloglovin. A New Hope and Indiana Jones are both amazing. Harrison Ford is definitely one of my favorite actors. I also love him on Ender’s Game. Thanks for stopping by 😀 I just followed back. 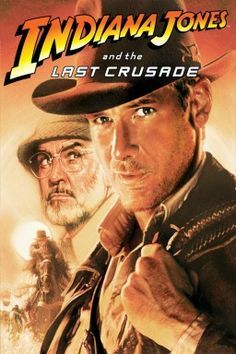 I also LOVE Indiana Jones and Star Wars series! I can’t WAIT for the new Star Wars movie to come out! Thanks for follow me 🙂 Followed you back! I love the Pride & Prejudice movie. I was watching it on the treadmill a few weeks ago.